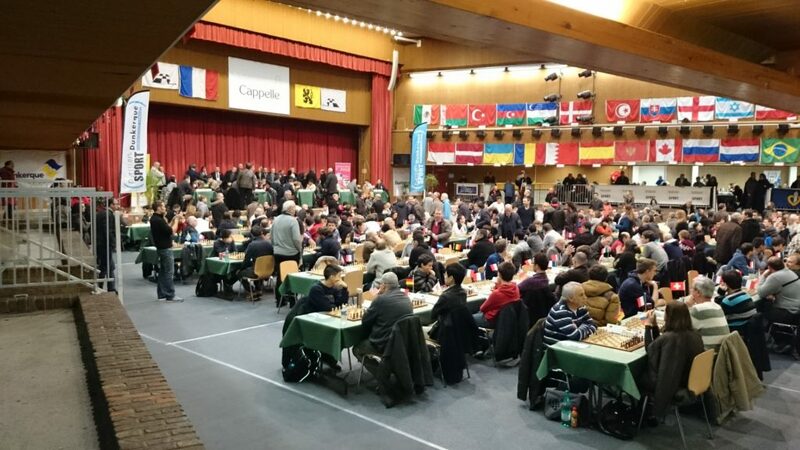 The small town of Cappelle-la-Grande, located in the far North-East corner of Normandy, is home to a surprisingly large & popular annual chess tournament, The Cappelle International Open. It’s no small feat, with up to 750 players getting their game on in the cultured surroundings of the Palais des Arts. 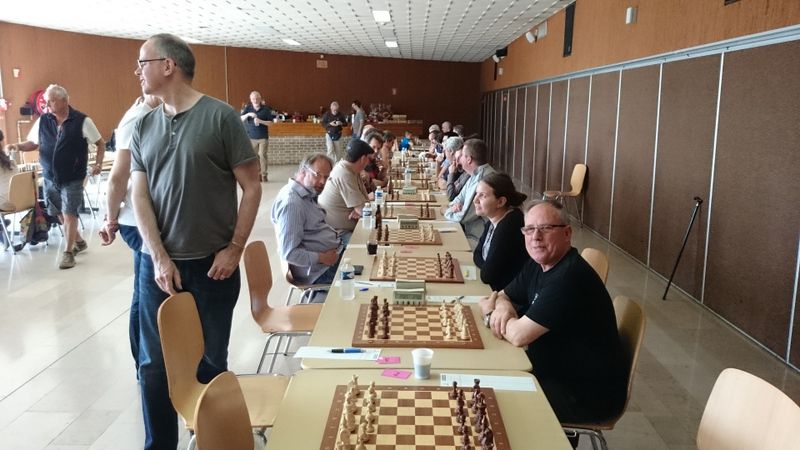 With such a strong connection to the game, it’s no wonder that London’s Kings Head Chess Club organises an annual trip to Cappelle, to take on the local teams at the Palais. And excitingly, they have extended the invite to Hammersmith for 2019! !